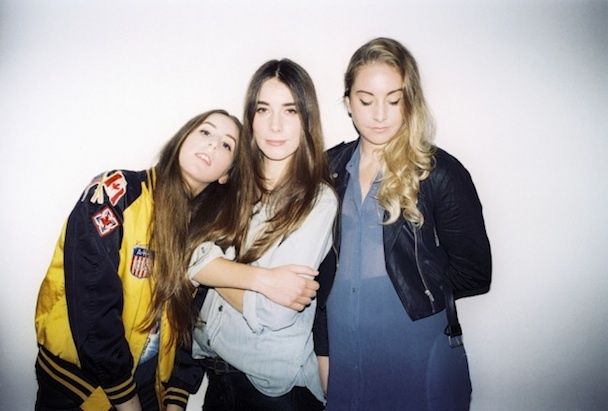 HAIM were on this week’s episode of Later With Jools Holland and performed “Forever” from their EP of the same title. While each sister in the band is bursting with panache, we can all agree that the ever-emotive bassist Este’s facial contortions while they’re playing are totally mesmerizing? Total dedication to nailing every single bass chord. Watch their performance below.